Its been over a year since hubby and I had a Date Day and it was so much fun hopping in the car and just driving to one of Florida’s heritage cities. Tarpon Springs. 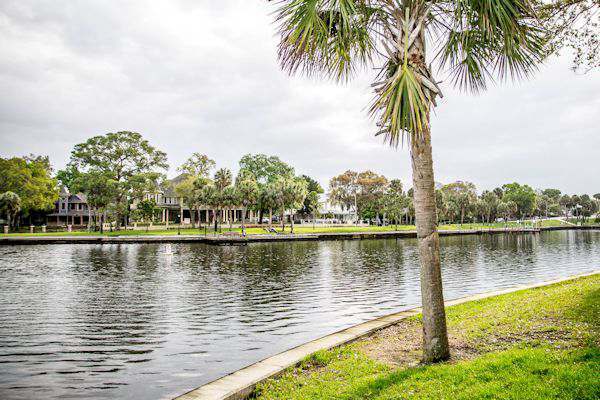 Located in Pinellas County in Central Florida on the Gulf side, Tarpon Springs was named for the abundant fish found off its coast. It is now known as the “Sponge Capital of the World”. The community dates back to the 1800’s with the arrival of the first railroad and the lighthouse. In 1876 A.W. Ormond of South Carolina and his daughter became the first settlers of Tarpon Springs. The daughter, Mary, was the one who suggested naming the city Tarpon Springs after the giant Tarpon which swam in the bayou. The true founding father of Tarpon Springs was Anson Saffard and his home is shown in the picture above. 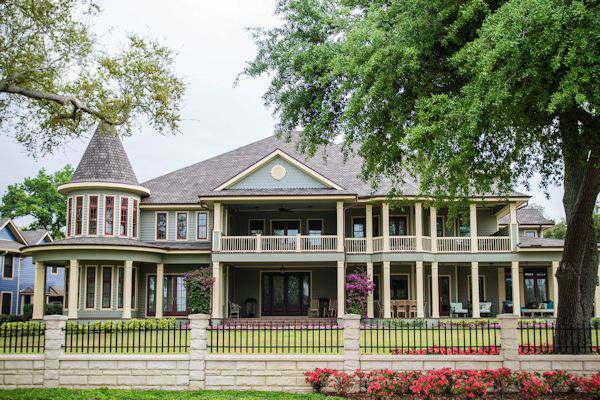 I loved walking around this iconic home with all the outdoor porches. 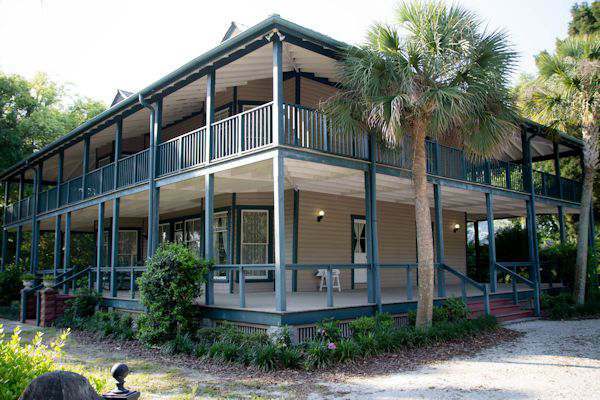 Constructed in 1883, this home is a fine example of late 19th century Florida Victorian architecture. The home is furnished with period furniture and totally restored. A great museum to stop by and take a journey back in time. A block over from the Safford home is Spring Bayou, located near Craig Park. It was a little cloudy but not hot at all and perfect for a nice walk around the bayou. Oh, I forgot to mention Mr. Ernest T. Bass went on this Date Day with us. The sidewalk follows the Bayou and a wonderful place to walk your dog. He really enjoyed the day riding in the car and going for a walk. So many of the Victorian-style homes can be found in this area. We noticed several being restored back to their beauty. 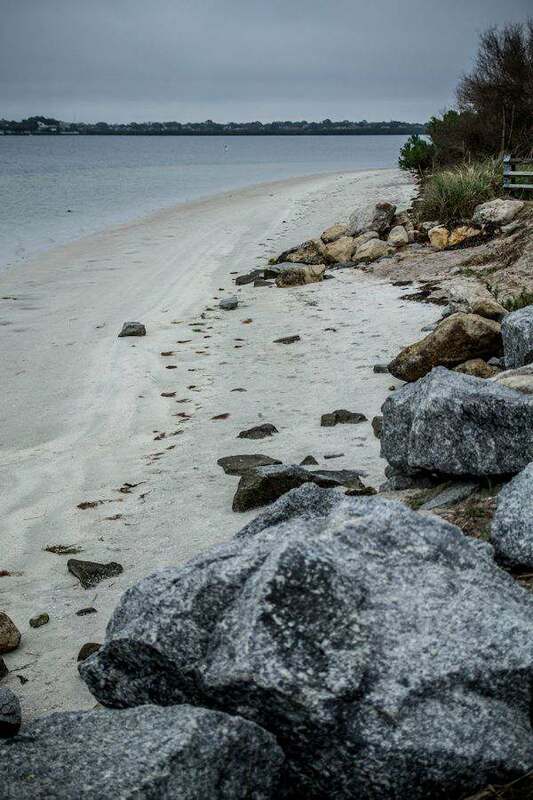 Several manatees can be seen swimming in this area this time of the year when the waters are nice and warm. Several Greek festivals are held here too. Another example of Florida Victorian architecture in the area. 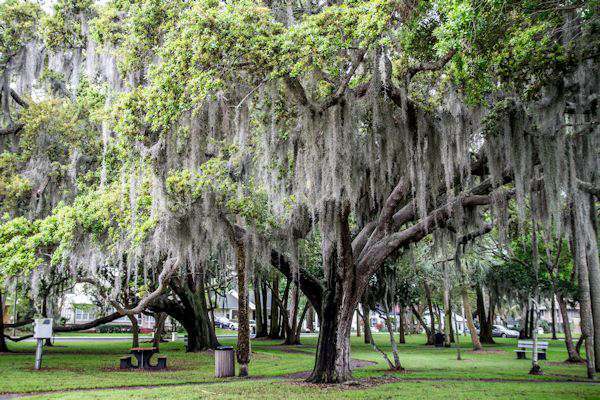 A fine example of the beautiful live oak trees which are seen in so many areas in Florida. The Spanish moss, from the pineapple family, just blowing in the wind. But, if you ever want to take some Spanish Moss home as a souvenir, be warned. Its full of tiny red bugs or chiggers, as I call them. And they will bite you before you know it with itchy little red bits. The moss is used for decoration but needs to be handled very carefully and then put in the freezer to kill the bugs. 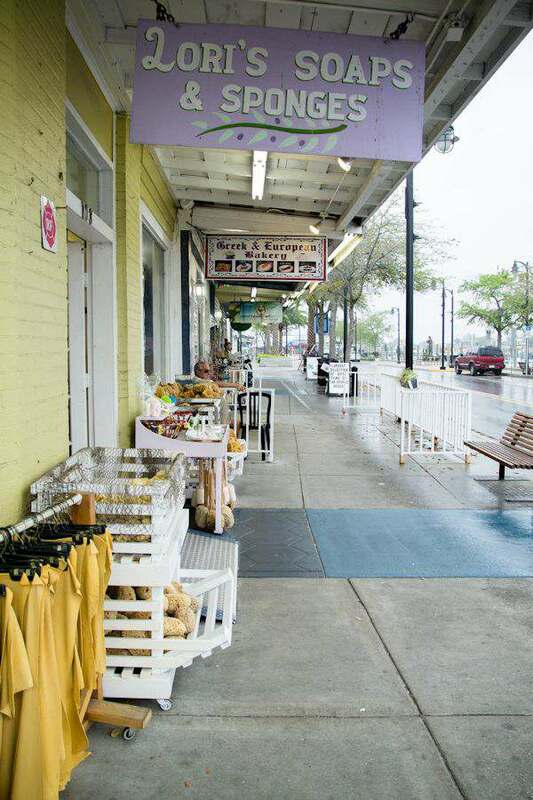 Tarpon Springs has a higher percentage of residents of Greek heritage than anywhere else in the country. Many came to the area to help with sponge harvesting and the population just grew after that. If you are looking for really good and authentic Greek food, this is the town to stop at. The sponge docks is another great place to stop by and enjoy. The first Greek sponge diver to arrive in Tarpon Springs was John Cocoris in 1896. In 1905 he and some other Greek men started the first and very successful sponge diving business. As word spread to Greece about their success more and more migrated to the area and continues to this day. 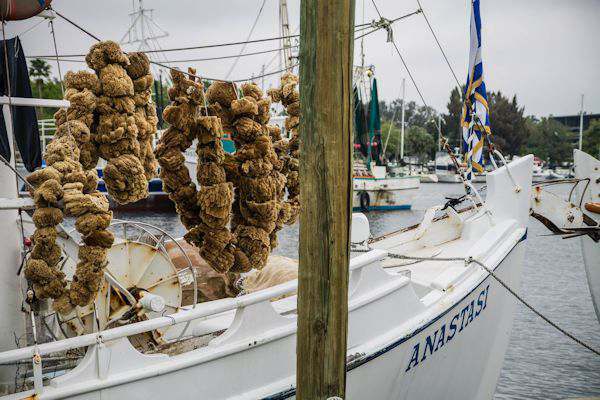 During sponge season, you can see natural sponge hanging from the boats. You can also enjoy sponge diving exhibitions, deep-sea fishing, and cruises. 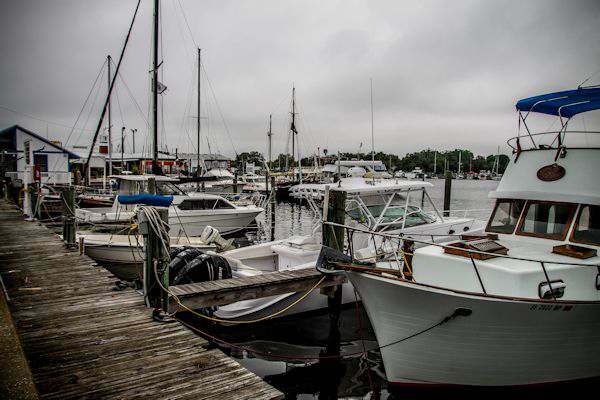 Right across the streets from the docks are all the quaint shops and restaurants to enjoy. Be sure and pick up a natural sponge or two at one of the shops. You can sit outside and enjoy a meal and don’t worry if you have Fido with you. They are permitted in the outdoor cafes and several areas in the town. I loved seeing all the Greek men enjoying their morning coffee outside and I’m sure telling some “whopper” fishing stories. From the docks, we stopped by a couple of area beaches in the area called Howard Park Beach and Sunset Beach Park. 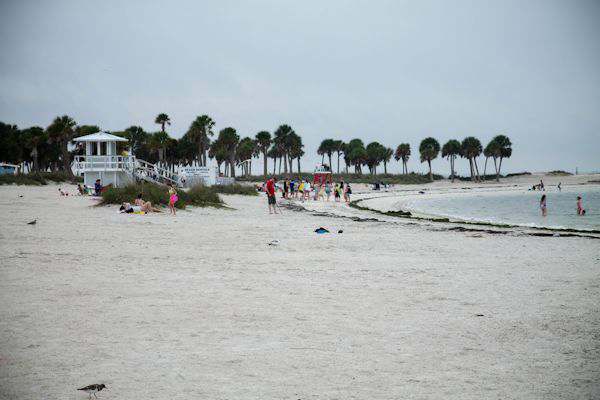 Both beaches are perfect for swimming, plenty of parking, picnic tables and covered areas to enjoy the day in. We noticed several people fishing in the area too. 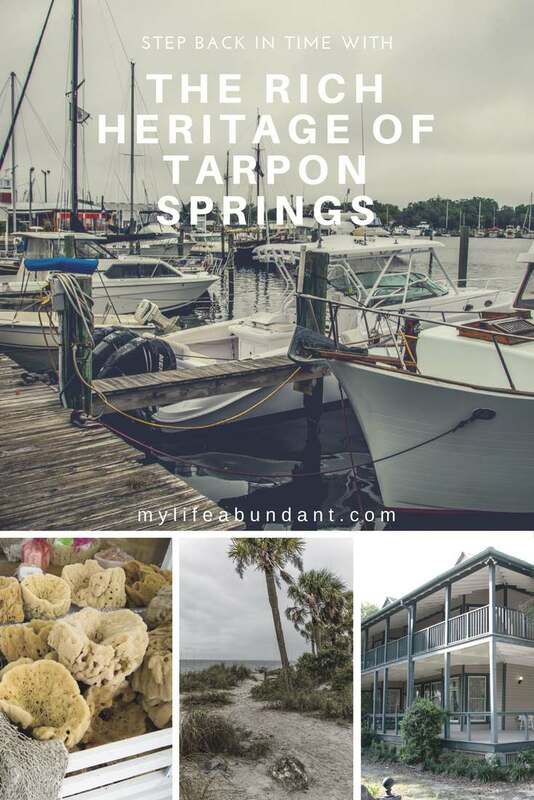 There is so much heritage and beauty in Tarpon Springs and I plan to go back and explore again. 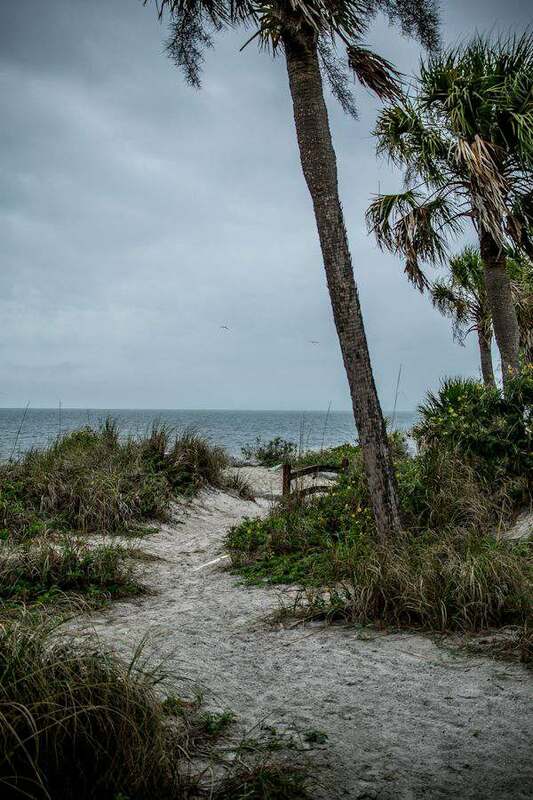 If you are looking for a family-friendly town with good food and lots to learn, be sure to visit Tarpon Springs, Florida. What a treat it was to read this post! When I was 5 years old, we lived in Zephryrhills, FL for a short time and visited Tarpon Springs a couple times during that period. I haven’t been back since but I do remember the sponges and probably still have one around here somewhere! Thanks for bringing back some memories! It still looks like a beautiful place! Thank you. That was my first time enjoying the city and we only saw a fraction of it. I will be going back for sure. The trees are really beautiful. The one that bends over the walkway is so unique but the one with all the moss is majestic and absolutely gorgeous. Thank you Jocelyn. The live oak trees in the deep south are something to marvel. They are beautiful. Wow what beautiful photos. 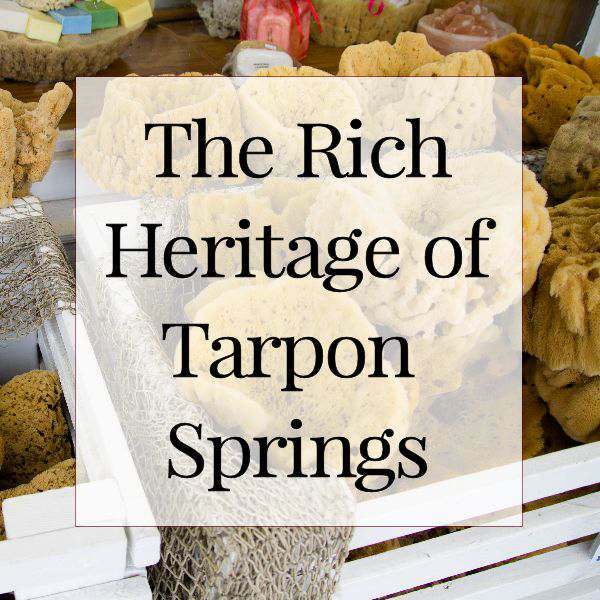 I’d never heard of Tarpon Springs before this post. Looks really lovely. It’s really very beautiful and peaceful. The houses are so lovely and I’m glad to know that there are houses being restored, it would be a waste not to preserve these precious designs. 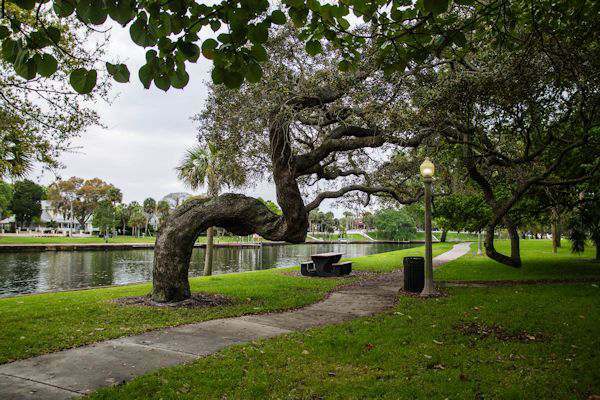 From the parks with the Oak trees to the beaches, everything is just picture perfect. It’s surely a nice place to go to, especially when you want to unwind and get away from it all. Thanks you so much for featuring this place. It was a treat seeing the pictures and reading about the places. This is so beautiful i want to go there. The photos are all in perfect shot. Love the shots! So col and beautiful views. I wish I was there too. That house is awesome! Beautiful place! Great photos you have here. Thanks for sharing. Everything looks wonderful. I’m loving that bent over tree! What a very amazing place. So nice and serene. Love it!